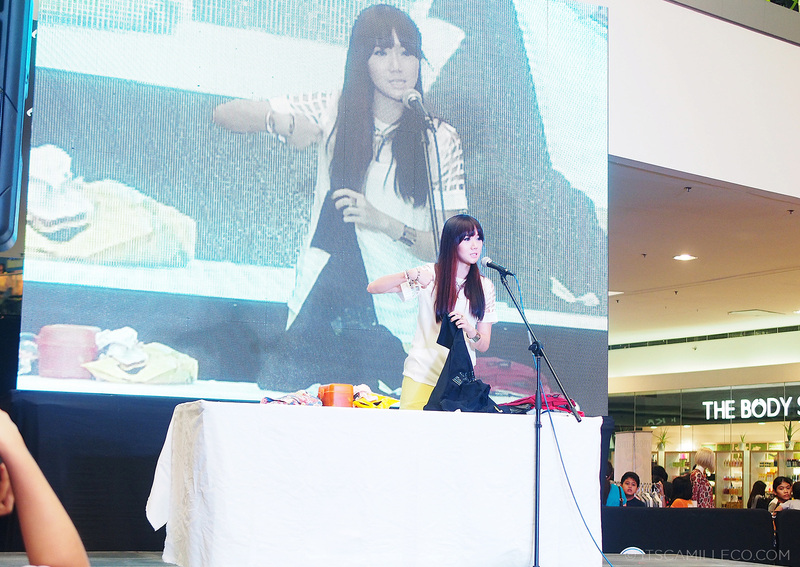 Who here went to my DIY talk at Goody’s Come Play event last Saturday? To those of you who weren’t able to make it, don’t you worry. I took a few photos of the event so I’ll share those with you in a bit. But before that, here’s what I wore. I thought I’d wear something DIY-inspired to go with my topic. Although my top isn’t a DIY creation, it looks like something I can attempt to DIY, doesn’t it? With a pair of scissors and cardboard stencil, I might just be able to recreate this. 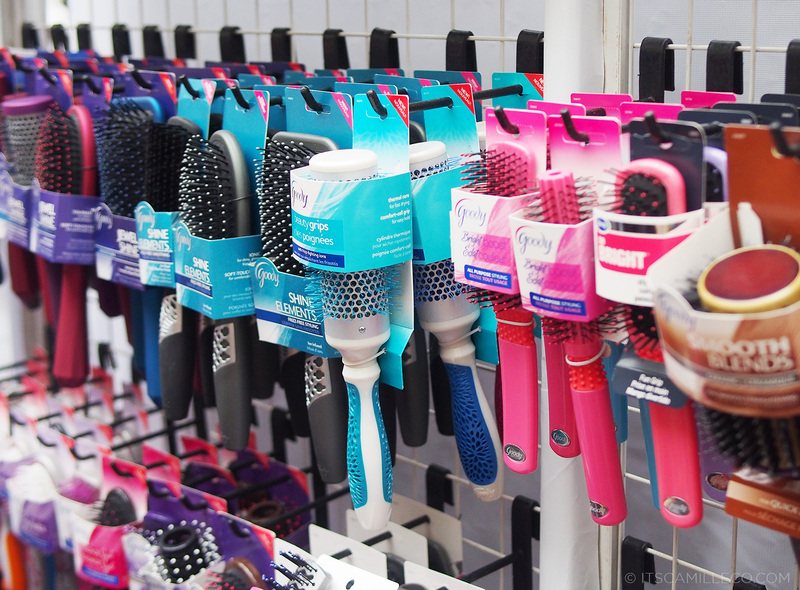 I actually got really inspired after doing so much research about my topic for Goody’s Come Play event that I’m so excited to post a DIY entry here. Soon! 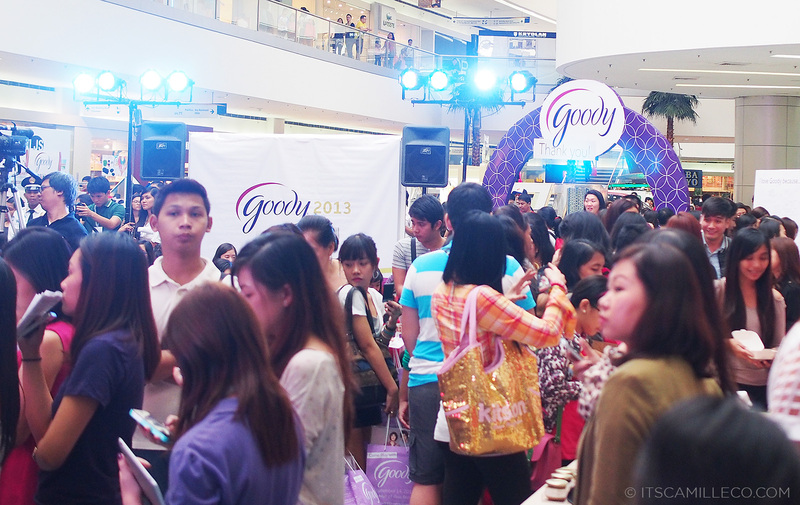 Because this was my second time to participate in Goody’s Come Play event, I already knew what outfit to wear to keep me comfortable on stage. The spotlights can get quite hot so I didn’t want to wear anything too thick. I really made it a point to wear light clothes so that I won’t sweat like a pig on stage. Hindi nakaka-fab iyon! I also opted for something a little loose. Last year, I wore a really tight bodycon dress, but because I was going to do demos for my topic this time, I wanted to wear something I can easily move around in without being self-conscious about any unwanted fat showing. LOL! I actually like how this simple and minimalist outfit turned out. It looks quite sophisticated and mature because of its silhouette but still fun because of the colors and details. And now, for the main event–Goody’s Come Play 2013! 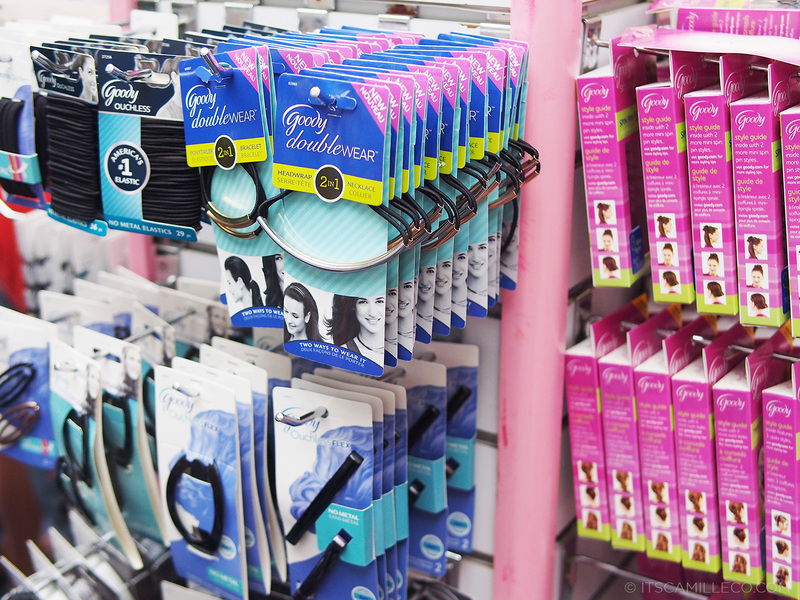 As usual, my favorite Goody products were all on display and available for buying. 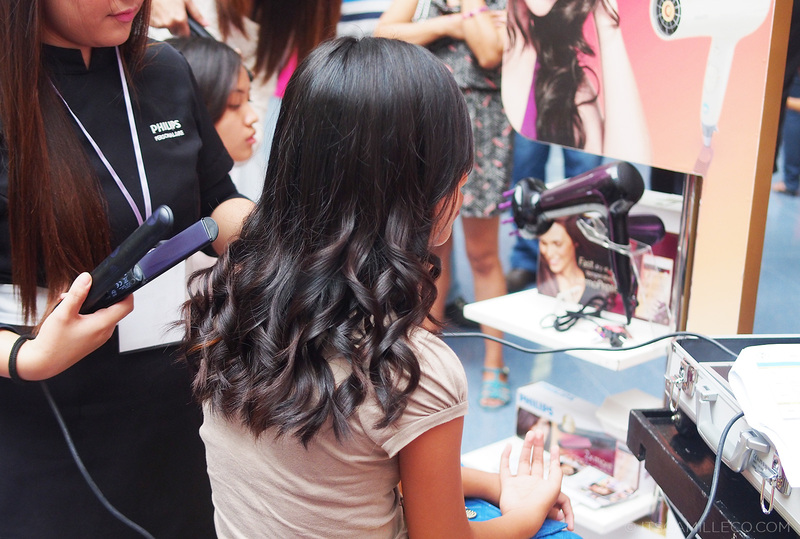 There were a lot of free hairdo tutorials and makeovers. That’s me, writing on the Goody wall. 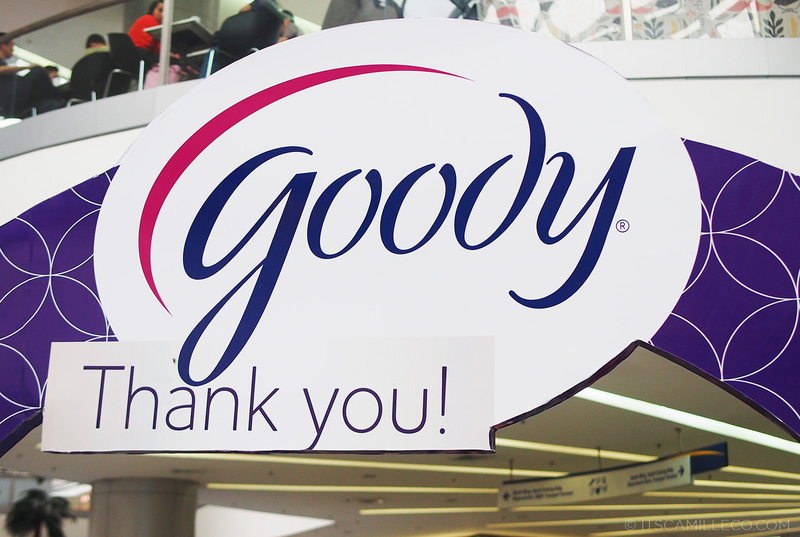 “I love Goody because… I’m a Goody girl!” LOL! How redundant can I get?! My turn on stage! Channeling my inner Martha Stewart! I showed a number of ways to DIY old shirts. I opted to DIY my brother’s shirts. Har har! I don’t think he knows yet. Sneaky, sneaky. 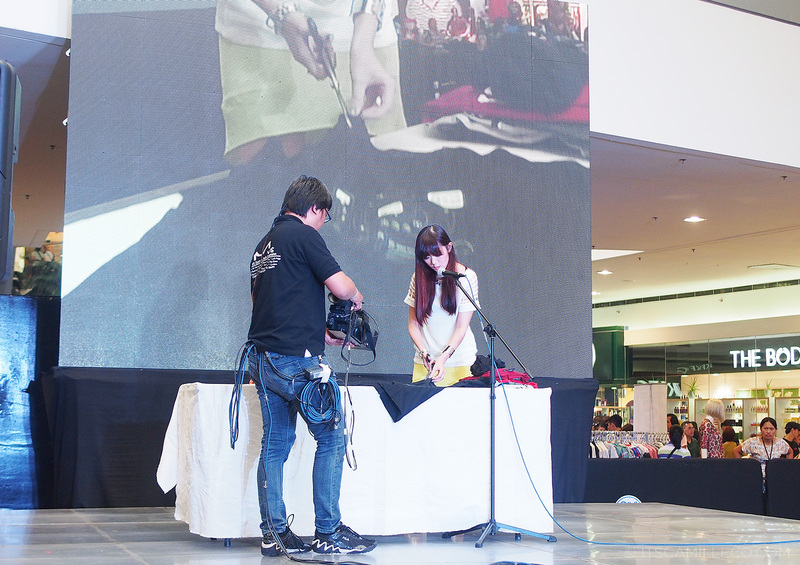 To those of you who attended, I hope you were able to learn a few DIY tricks from me! And finally, thank you to everyone who came to greet me and my fellow bloggers. I was a able to take photos of some of you even! Always a pleasure to hang out with all of you! How i wish i can attend this event.. so sad.. sobs.. I like your look here, Ms Camille! Relax yet sophisticated! I really love the sleeve detail! and your friend so cute! I love the bag!! It’s perfect!! Ang ganda palang i.pair ng ganyang skirt sa hindi fit na top, noh? Or maybe dahil ikaw ang nagsuot? I love your shoes. As in. Haha! Aww :) Thanks Erika! I will! I was so happy to see you Ms. Camille! You’re so lovely! YOU’RE SO PRETTY!! Kahit di ko na naumpisahan yung UAAP game, okay lang, natapos ko naman yung talk mo. I actually enjoyed! :-) I LOVE YOU! Hope to see you again! Thank you Marifela! :) I really noticed you among the attendees. I was so tempted to call you out from the stage na time na! Haha1 I thought you forgot about the game already! LOL :) Thank you again for staying! Appreciate it! So refreshing to the eye, nice photo shoot! I’m inlove with your outfit, i love the top and shoes. So fab outfit! 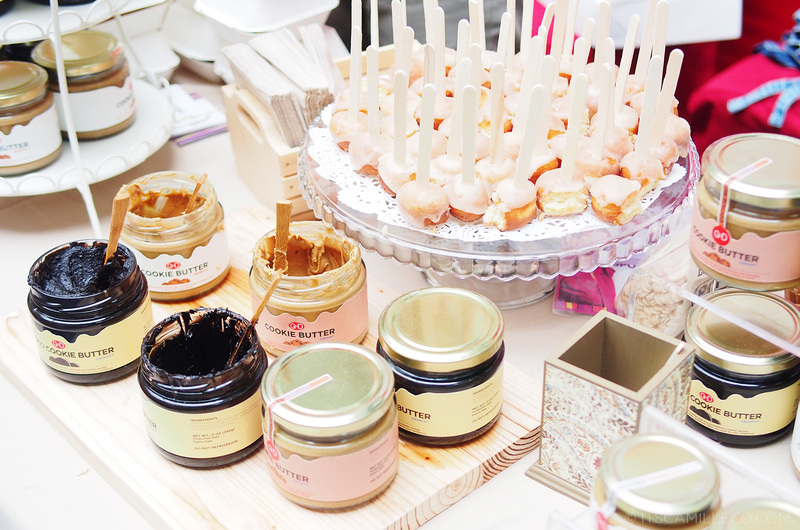 Were already featured in Laureen Uy’s Blog site. Hope in yours too! P.S. My friends and I were so depressed :((( we actually waited for you but then we had to go before 4 since we had a basketball game to catch :( I hope we see you soon though!! Great shot Ms. Camz. (referring to the first few photos). Credits to your photographer. lol. Mas bet ko yung color ng celine bag mo dito compared nung isa (green,white,black). But overall, it really is a comfortable and sophisticated outfit! I bet it was fun! :D Wish I was there too.. Thanks Anaivilo! I’m sure it looks great too! Yellow really looks good on you whenever you wear them! When are you coming to London Camille????? Unwanted fats?? Weh!? Lol I was there last year to. Remember I was the one who ask you to sign the preview mag. Wala namanao nakitang fats haha sayang no photo op w/ you nung goody event dis year but that’s ok I love listening to your talk. When next?? I can’t wait to see your DIY blog post!!! :) Looks like you guys are having fun!!! Aweee!! I so love your bag. If ever I could meet you in person, I really don’t know what to do. (like shake and rattle mode. harhar and I was like planning that we’ll have a picture of each other first the afterwards we talk and talk. hehe. Could that even happen?) There is really something everytime I look into your eyes, like I’ll be drooling (or are you hypnotizing me? haha). Yes of course! :) That can happen haha! Don’t worry about it Ren! Thank you Khim! :) Soon! Hello! As usual, fab na fab ka.. and just saying.. does not look like naman na may unwanted fat ka..
Nice pair of shoes!! Um, i hope u won’t mind my asking if u could also post where we could buy the items?? Also, i hope u won’t mind my saying– parang u remind me of Alodia Gosiengfao (sana tama spelling ko..). Parang nai-imagine ko how fab u will look sa cosplay costumes.. heheh.. Do u also make those kind of clothes?? I did! 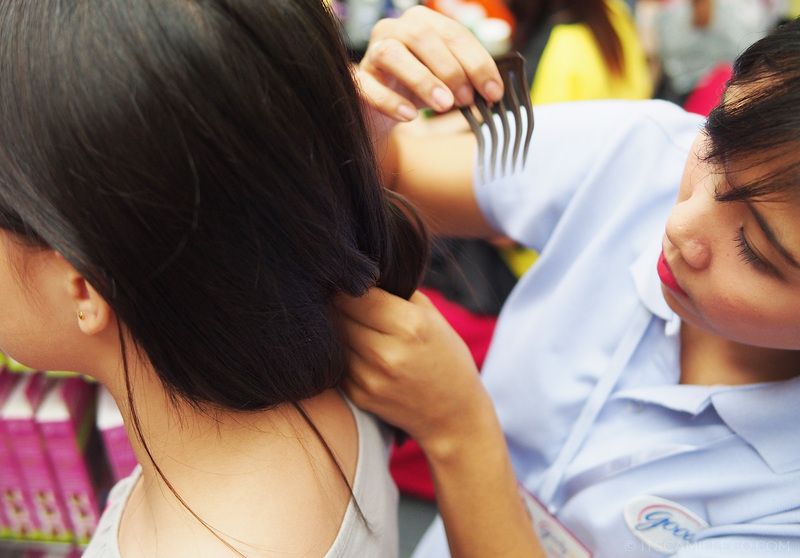 Scroll through the photos and you’ll see the links and brands :) No eh :( Hindi ako marunong magcosplay :) Thank you Ruth! I don’t know what’s so wrong with me that I became teary-eyed after reading this. Was it because I wasn’t there? Or was it because you’re so successful I might not reach what you’ve achieved at that age of yours?? I have no idea really. But I was really close to tears after the 2nd to the last photo. 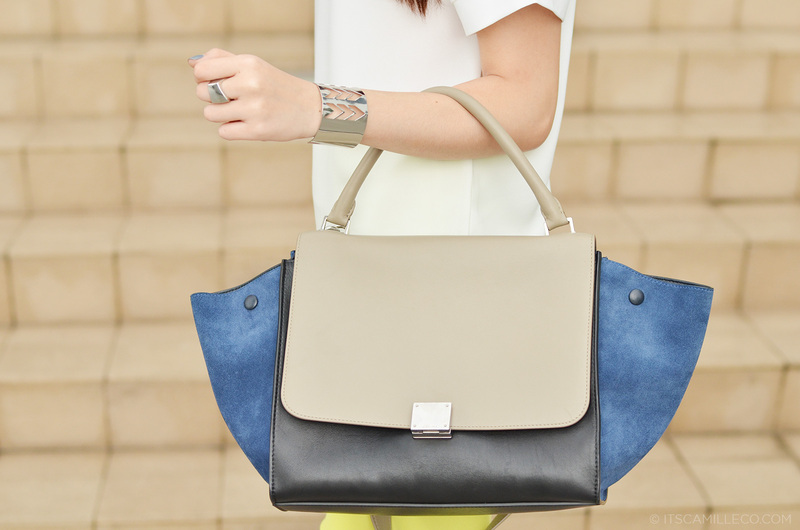 super like it….how i wish to have this bag of yours…….and the legs of course hehehee…..keep it up Camille! The outfit is pretty simple pero ang fab ng dating! Those are the best kinds of outfits noh? Simple pero may dating :) Thank you Frances! Thanks Klm! Credits to my assistant for taking my Goody photos! 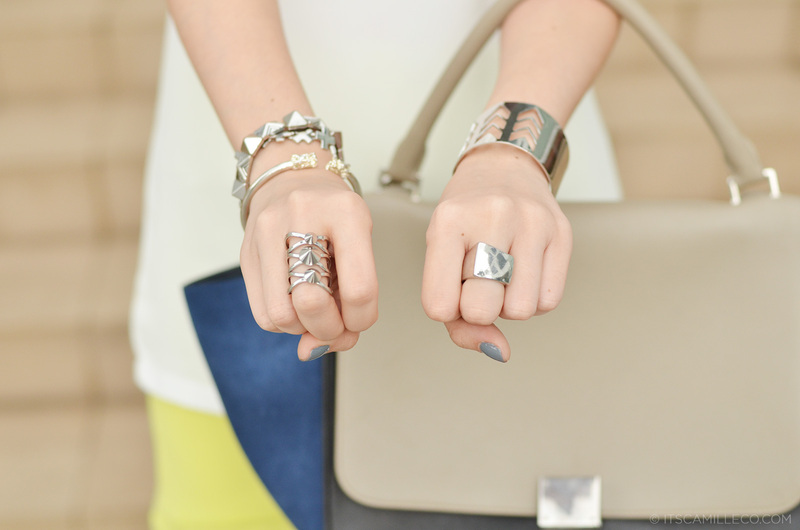 i’m a new subscriber of your blog and everyday feels like a treat seeing your outfit and how put-together you look! not over the top, just perfect. anyway, my point is, even an old timer like me can appreciate your style and even pickup a thing or two about the latest fashion. of course, i cannot copy exactly how you wear them but a little adjustment here and there to accommodate for age and the outcome is still fantastic. please keep at it because you inspire a lot of your readers, i know i do. Here’s your first comment! :) Thanks again marifela! love the minimalist look! your shoes are so pretty <3 Ms. Patricia Prieto is so cute hahaa! Aw you did a great job on your DIY segment/talk! hahah! Your photo for the Lannel Boutique OCC Lip Tar in Divine looks like it jumped out from a magazine. Pang Vogue lang ang peg! Nakakainggit talaga. I wish I was there. I hope you get a Visayas event and meet all of us here. Love you Cams! Parang hindi naman papasa ng Vogue haha! But thank you Anne! :) Maybe someday I’ll be able to go to Visayas! 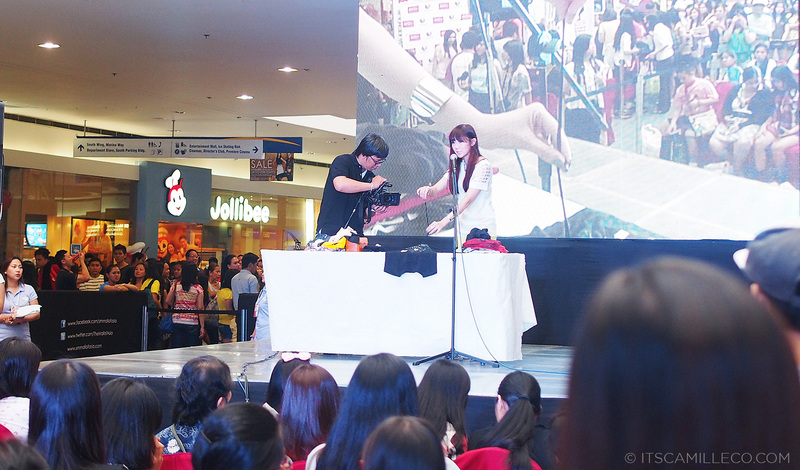 I was there at MOA that time and I totally shrieked when I saw you taking pictures for ate Kryz. Creepy, I know but it was a first for me to see you in person. After you took pics, I thought I’d never see you around MOA again but I was wrong. My friends and I almost literally bumped into you and ate Laureen. But I was really too shy to go ask to have a picture taken with any of you. Anyway, God bless you miss Camille. Have a nice day! Awwwww sayang! I hope you approached us especially since you’re not from Manila! :) But maybe next time! :) Thank you Lira! skin. Good thing it didn’t leave a scar. haha! Love everything from head to toe! Especially your top and necklace combination! Just wear your top with a different bottom, and it will instantly look like you never wore it before despite its easily identifiable sleeves! Oh dear! Good thing it didn’t! Hi Kay! I think I posted my sequin dress outfit from the Marie France shoot already :) As for my outfit during the F21 anniversary party, yes I will! :) And yes, KL trip too! Haha! Ang dami kong utang!